"The most novel tomato we have seen, this tomato is like a big bunch of cherry tomatoes all fused together: an amazing trait that had everyone here asking questions about the alien-looking, bumpy tomatoes. Also called “Traveler tomato” (“reise” is German for “travel” or “journey”) for the ability to tear it apart a piece at a time, with no need for a knife. This type of tomato traces its roots to Central America where the native people would carry traveler tomatoes on trips, to eat as they walked. Bright red tomatoes taste--well, rather sour, strong and acid. The perfect tomato for those who love raw lemons, but who cares? They are still far-out and groovy." We like the flavour and this is one big honking tomato! Can you even see my hand? I'll be taking this guy to my upcoming CTV Morning Live TV spot.. Stay tuned for more details!! On a separate note, here is a link to my latest blog post for Proven Winners - Dealing with Drought! Please check it out if you get a chance and 'like' it at the top of the post.. 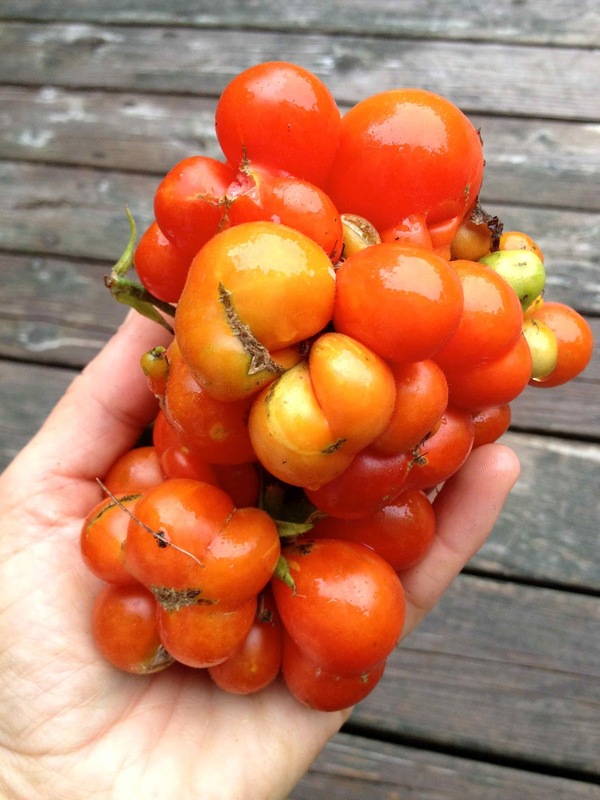 I've been avoiding "Reisetomate" from Baker Creek because I'm more into "Sungold," "Aunt Molly's Ground Cherry," and the like, but now I'm totally down for trying that beaut! And I understand how you feel about the mass of tomatoes lately--DC State Fair just had its Tastiest Tomato Contest and I threw together a tomato recipe book. Tomatoes are squeezing their way into every aspect of my life lately! Hi Nikki - just got your book in the mail - ordered it from Amazon while I was looking for another book - the minute I saw Nova Scotia I said hey gotta get this one - we live in Ottawa and our weather is probably close to you yours when it comes to fall, winter and spring (maybe our winters are colder but our summers are probably hotter). 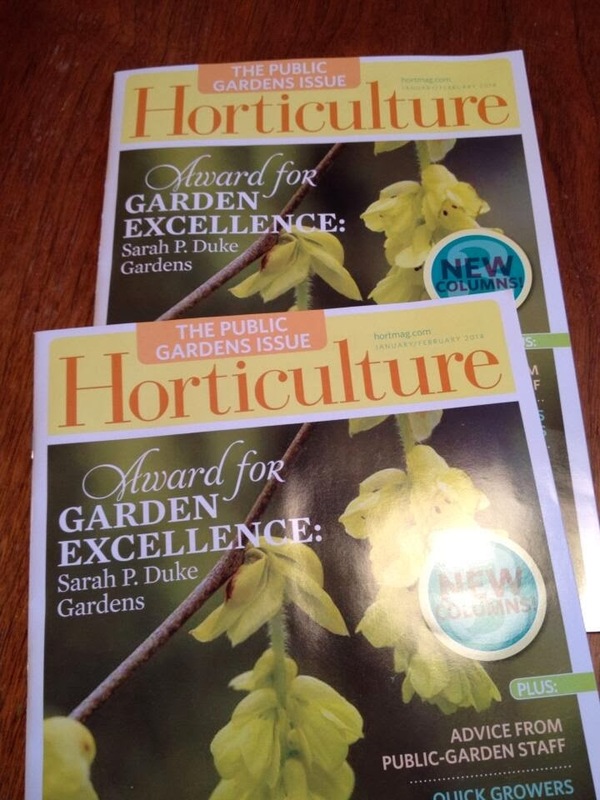 Its fantastic to see someone from up here in Canuckland writing about all year gardening. How cold do your winters get? Any chance you could take your show across Canada in particular Ontario? 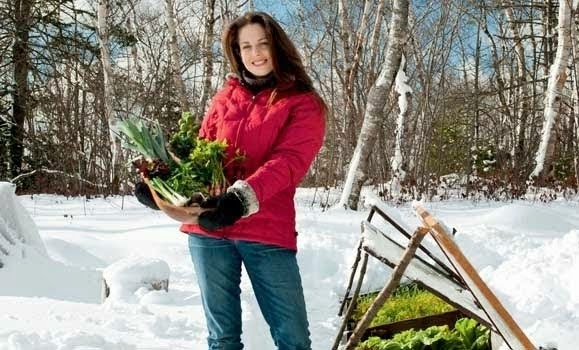 Hey FarmGirl! 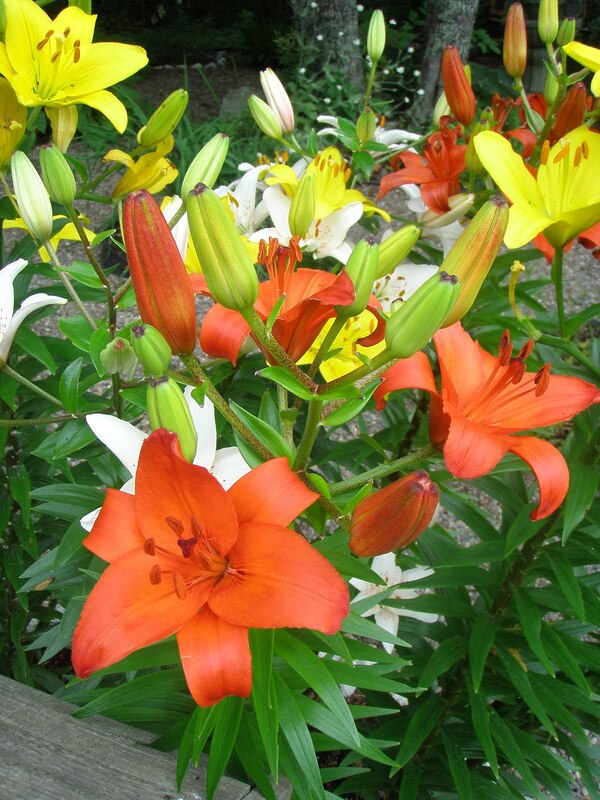 Great to connect with you.. thanks SO much for the literary love! I hope you enjoy the book.. our winters can get pretty cold, but you might have us beat there in Ottawa. 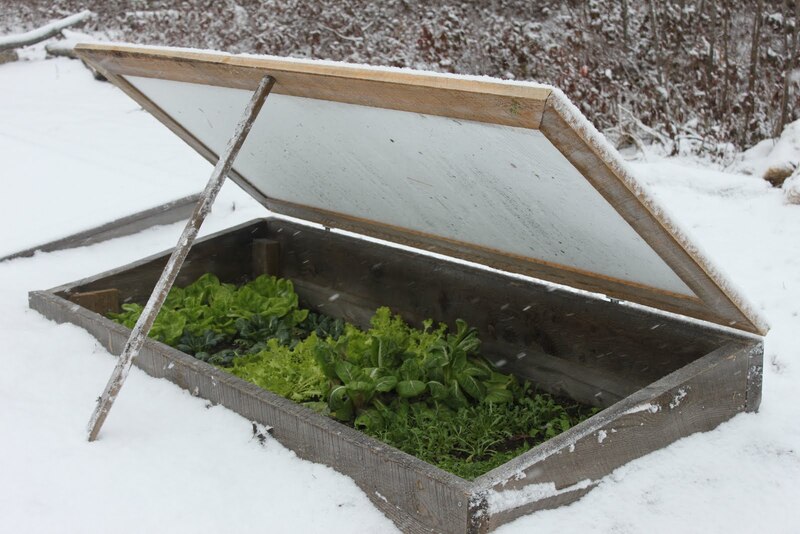 A cold frame would definitely extend your season, however.. and if you have space, you might consider a polytunnel with some interior row covers for double protection.